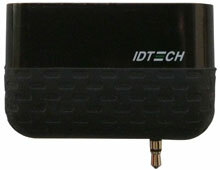 ID Tech Shuttle - Mobile Reader, Apple iPhone/Apple iPad/Apple iPod/Android compatible, Black, Reads tracks 1 & 2, No Logo. SDK NOT INCLUDED, SDK AVAILABLE IN THE KITS ONLY. This device requires encryption and is not plug-and-play, please call before purchasing. 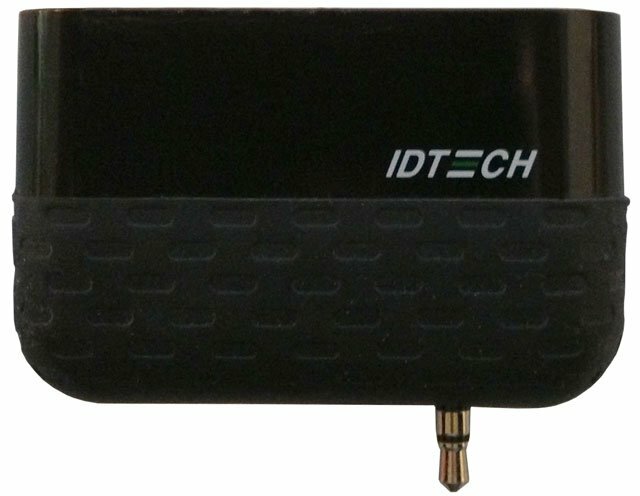 The ID Tech ID-80110010-005 is also known as IDTech	ID-80110010-005	or ID80110010005	.